Please in your quote involve location, times, and what you wish to do. 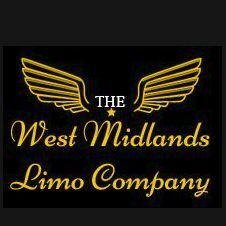 View our American Dream Limousines. For conferences, wedding, birthdays, anniversary's. We do all occasions. 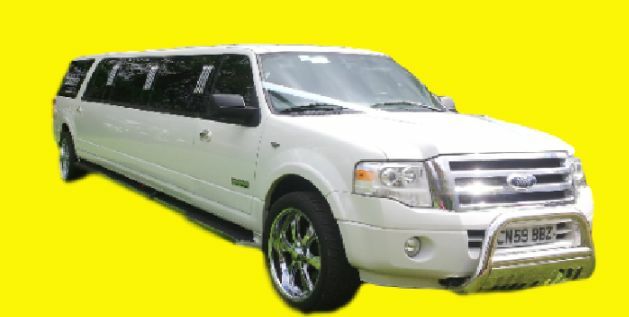 Limousine hire: Birthdays, Weddings, Anniversary's, and all occasions.